8th annual RoboParade will be held in multiple cities across the nation. 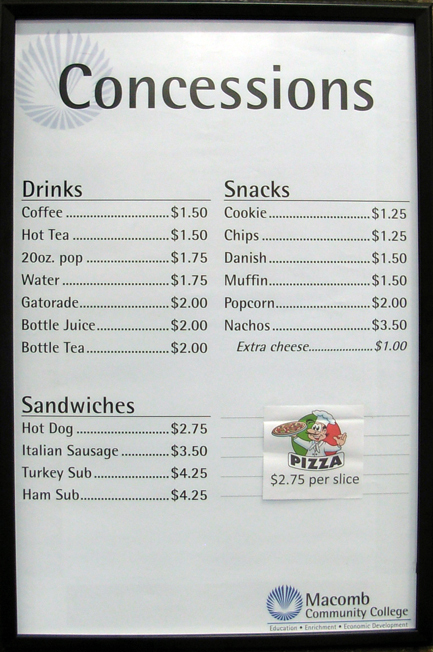 Veteran Robofest (2003~2013) coaches can use their prior coach ID and password. If you forgot your password or coach ID, please click here. If you do not have a Robofest coach ID and password, please submit a New Coach Registration form. After this form is submitted, you will receive an email with your coach ID. You must confirm the coach registration e-mail by clicking the link in the email; otherwise, the coach registration has not been completed. If you do not receive the confirmation email, please check your spam folder. If you did not receive the confirmation e-mail, contact [email protected] to resolve the issue. 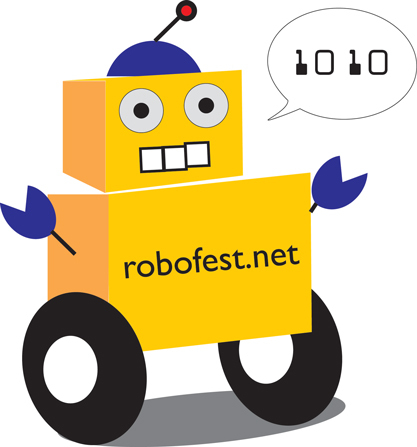 If you know your coach ID, password, and site name, go to www.robofest.net/rms and log in to the Robofest Online Team management System. 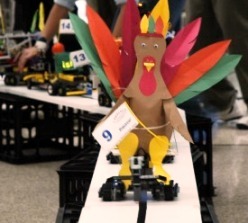 Select RoboParade, and you can enter up to 7 team members for each robot float (team). Enter a team for each robot float. A team member may participate in multiple teams(robot floats). Team picture uploading is required since we plan to take team pictures and print certificates for students before the event. Registration fee per team is $30.